The Atlantic Coast Conference released the 2018 football schedules of each of its members Wednesday afternoon. 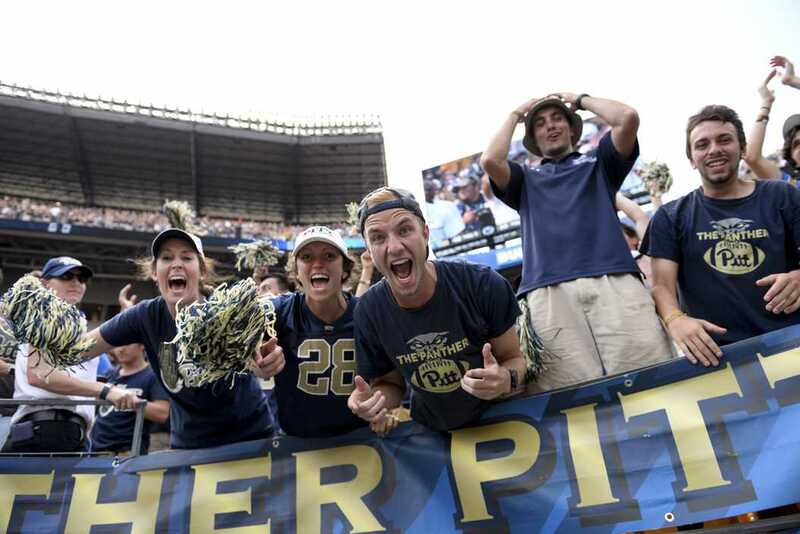 Included in the release was the Pitt Panthers 2018 schedule, which features eight games against teams that made bowl games in 2017. Of those eight teams, the Panthers will face five teams that finished the 2017 season ranked in the Associated Press top 25. The Panthers will embrace the challenge of a difficult schedule according to Pitt head coach Pat Narduzzi. Some of the Panthers’ key matchups include a Sept. 8 game against in-state rival Penn State at Heinz Field, a non-conference game in Orlando. Fla. on Sept. 29 against UCF, which finished the 2017 season undefeated, and an Oct. 13 battle against Notre Dame in South Bend, Ind. Pitt opens up conference play on Sept. 15 against Georgia Tech and will head to Winston-Salem, NC to play ACC foe Wake Forest for the first time in program history on Nov. 17.